Books with beautiful covers, lots of color, and pretty fonts always catch my eyes. As a designer, it's a difficult task not to judge a book by it's cover. I believe that unless it is a vintage book, the cover better reflect what is in the book or it is no good for reading. 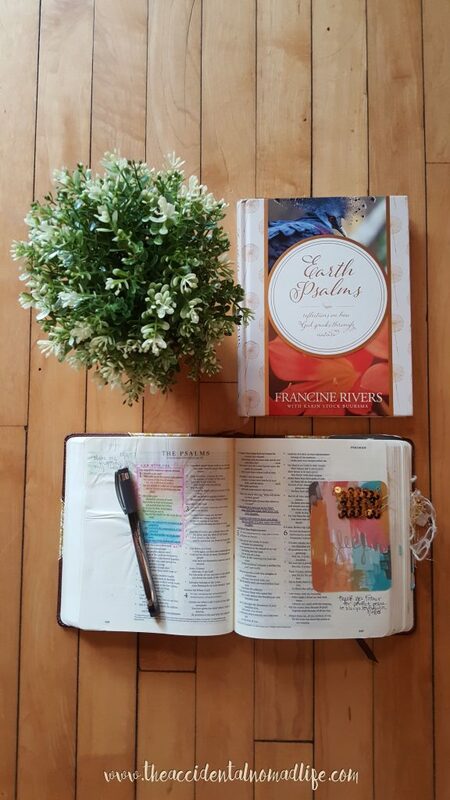 I was immediately captured by the beauty of the book, Earth Psalms, by Francine Rivers. The content did not disappoint. 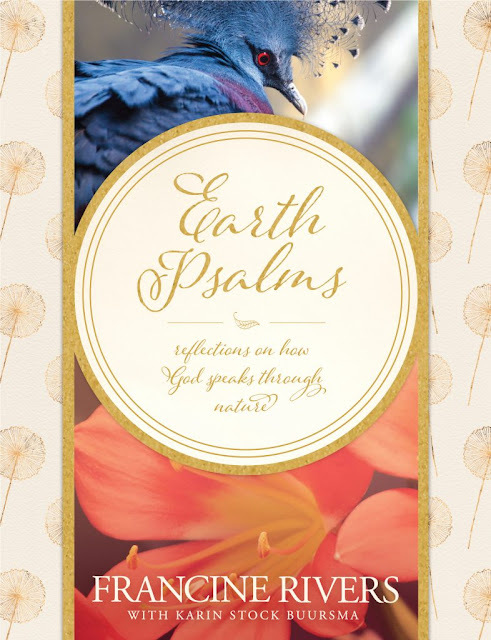 Earth Psalms is a beautifully designed and layout out book chalk full of gorgeous photos by Karin Stock Buursma. Ms. Rivers brings thoughts of scripture and beauty in nature hand in hand to capture the glory of God. 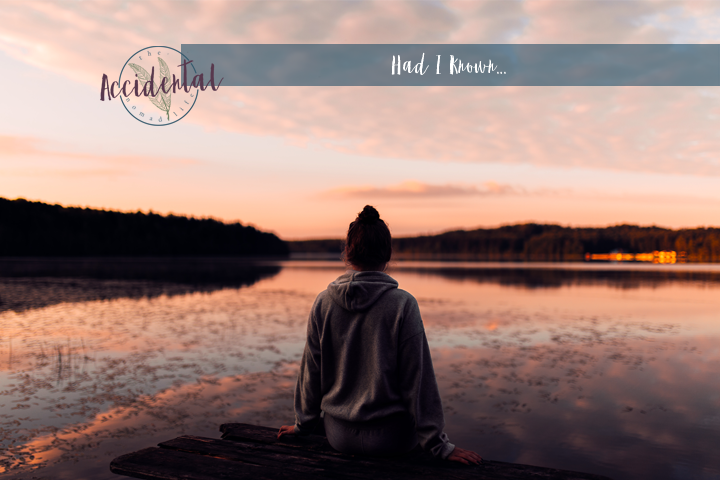 She gives us a beautiful image, a simple verse, and a contemplative thought to reflect how much we can learn about God simply by observing nature. With 52 devotionals, you can use this book for a devotion, one each week, or you can do 52 days. 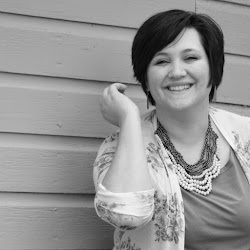 Rivers presents thought provoking questions and a simple challenge at the end of each devo. Something to be reminded of all through the week if that's how you choose to use it. Easy to read, beautiful thoughts, this book is a fabulous devotional to bring you into God's word for your quiet time! This book would make a fabulous gift for any busy friend! I highly recommend this book if you are looking for a great devotional and love beautiful nature photos.